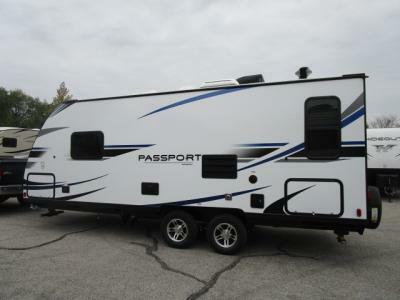 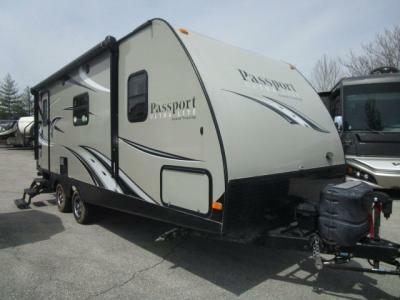 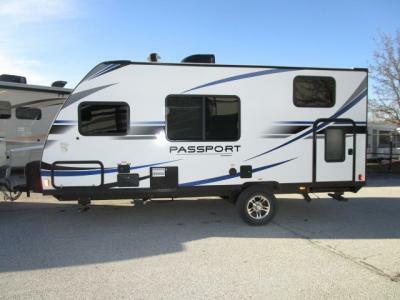 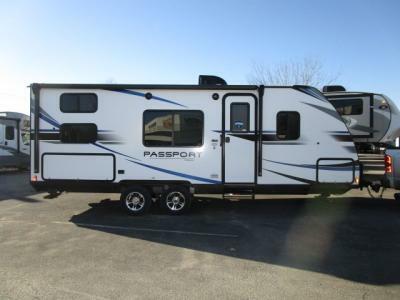 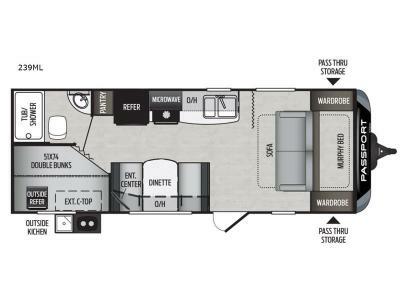 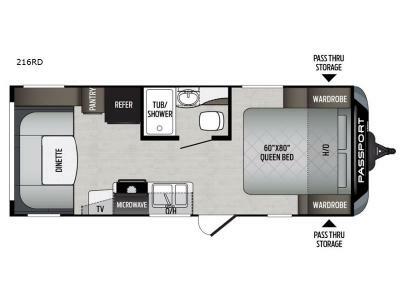 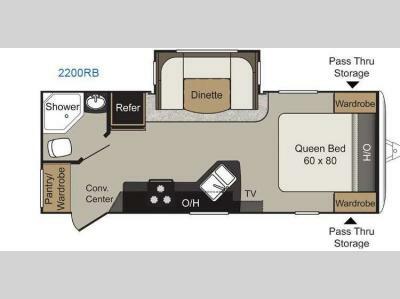 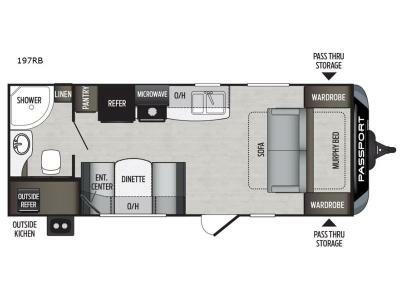 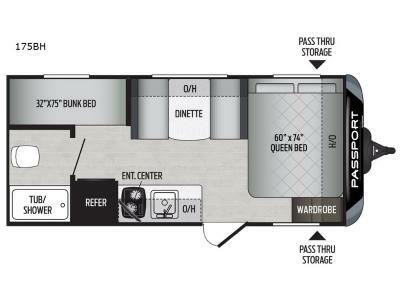 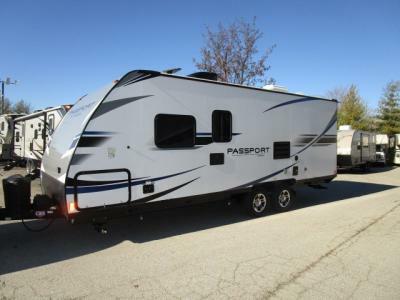 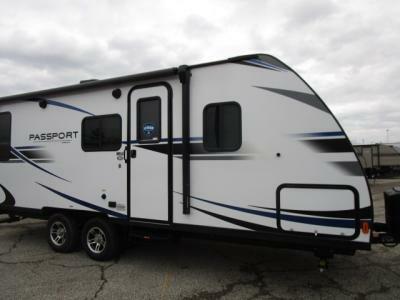 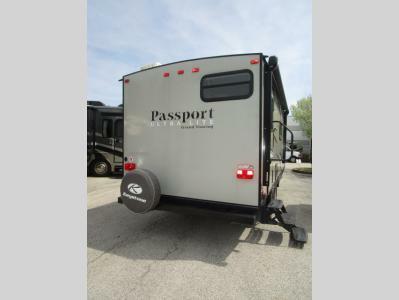 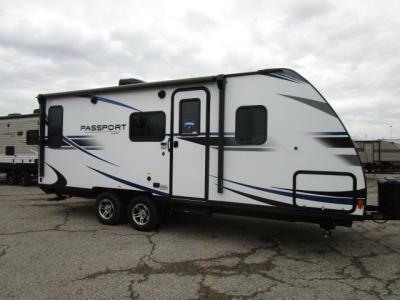 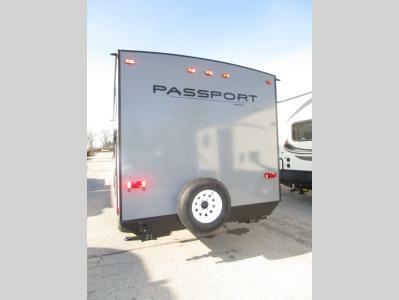 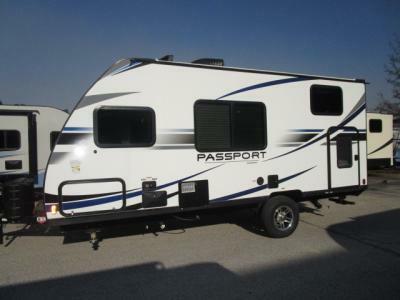 At Byerly RV you will find the Keystone Passport travel trailers in Missouri at low prices. 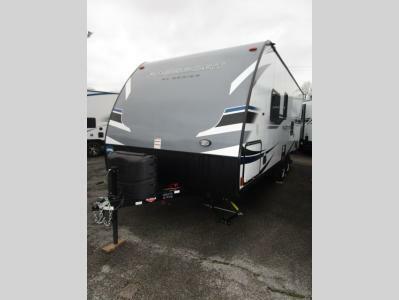 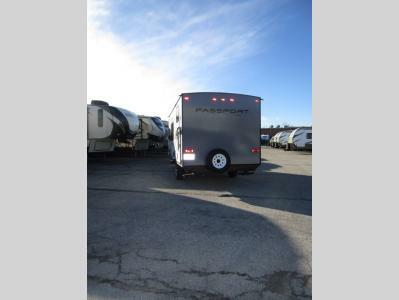 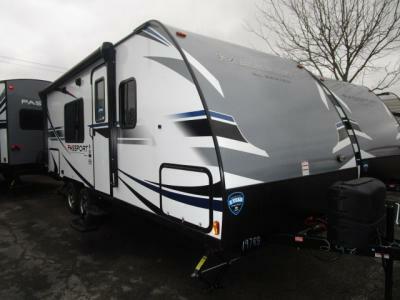 We also offer low prices on our other Keystone travel trailers such as the Retreat, Hideout, and Laredo. 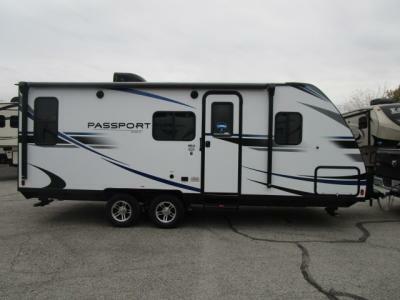 If you need help finding an RV or have any questions please contact us.